When people think of carpet cleaning processes, they usually think of a steam clean. Hoses through the house, a tank full of water from who knows where, and wet carpet for at least a day, sometimes several. People think water should be best. It’s how we clean our clothes, right? Why not our carpets? When the owner of Citrus Fresh Carpet Cleaning of Atlanta began in the business, it was through a franchise/co-op. But she wanted something better. Cleaner. Drier. A better way to clean carpets. She saw the downside of water and shampoos. They can’t be completely removed once applied, leaving a sticky residue instead of the squeaky clean carpets you paid for. It’s like leaving a bit of shampoo in your hair. Ew, right? Additionally, she knew there had to be a way to do this while leaving homes and businesses with carpets that had been DEEPLY cleaned. So the search was on. What was the best carpet cleaning method? After extensive research, Citrus Fresh was born. How do we differ? First off, the water was gone. Why clean with something that doesn’t work? We use a plant & citrus based solution we created ourselves that cleans the carpet at the source – the fibers – instead of just pushing the dirt into the carpet pad. Our encapsulation method helps your carpet stay cleaner longer by having no sticky residue. Everything is scrubbed clean from your carpet. Also, it’s drier. Since we don’t have the extra water soaking into the carpet covered padding, it’s dry in just a few hours with no risk of mold, mildew, or stains pushed deeper into the carpet. You probably know the name of several carpet cleaning companies, all steeped in the outdated methods of carpet cleaning with water. But now there is a new way. A better way of keeping your expensive carpets clean. When it’s time to get your carpets cleaned, choose to keep them cleaner longer for your family, for friends, and for you. 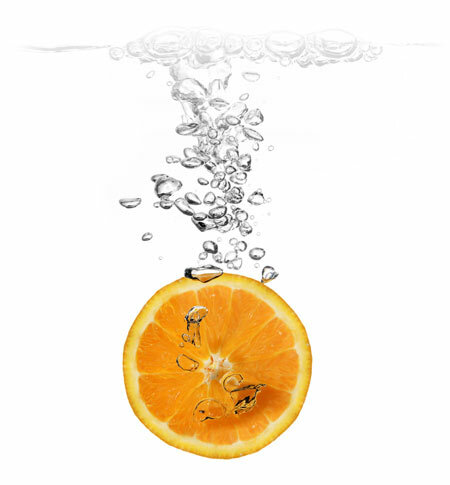 Choose to ditch the water and keep your carpets Citrus Fresh Carpet Cleaning Atlanta! When is a filter more than a filter?